Air101: Icelandair expect Boeing's 737 Max 8's to be out of action until at least 16th June. Icelandair expect Boeing's 737 Max 8's to be out of action until at least 16th June. The financially troubled Icelandic carrier Icelandair has updated its schedule to cover for the grounded 737 Max aircraft until at least the 16th June 2019 the airline revealed on Wednesday, 10th April. The decision to add wet-leased aircraft to the fleet has reduced the impact of the suspension on Icelandair‘s flight schedule. As announced on 1st April, the Company entered into a leasing agreement regarding two Boeing 767 aircraft. 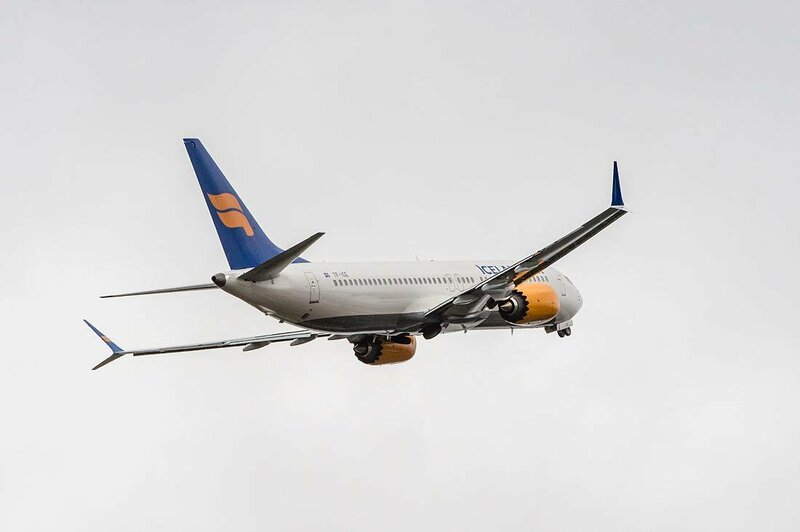 Today, Icelandair has finalised a leasing agreement of the third aircraft, a 184-seat Boeing 757-200, which will be in operation from 15th May until the end of September 2019.